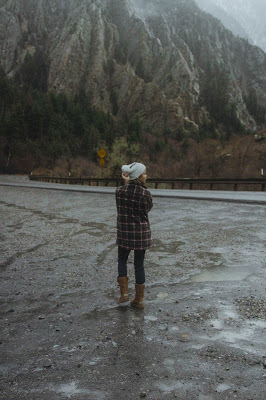 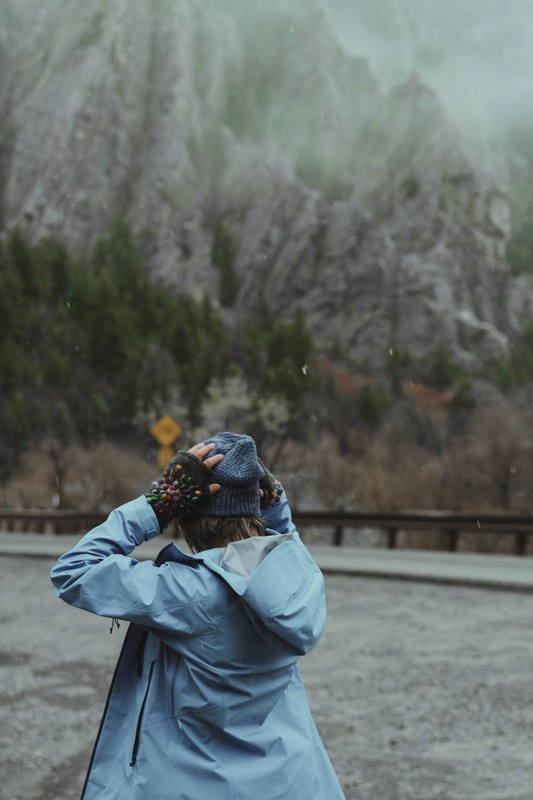 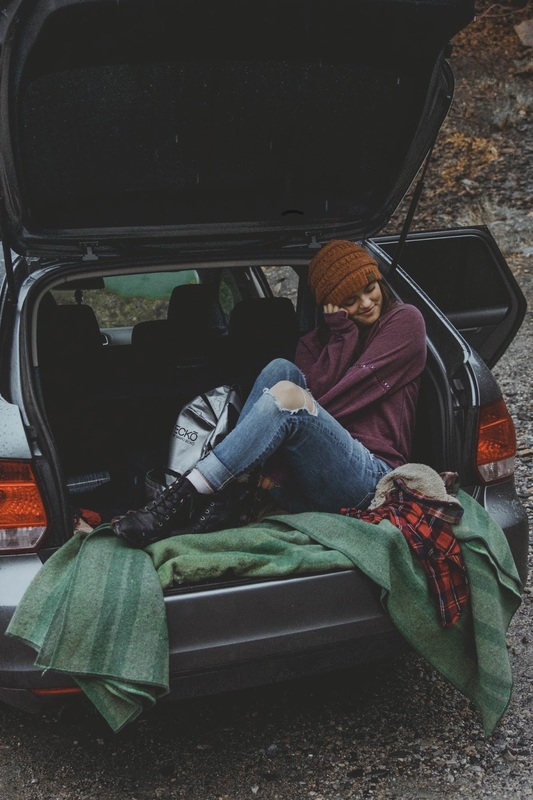 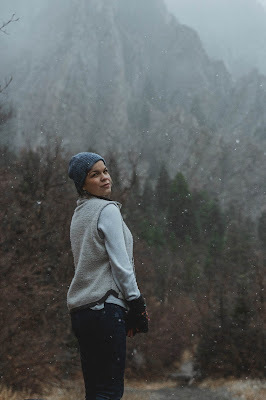 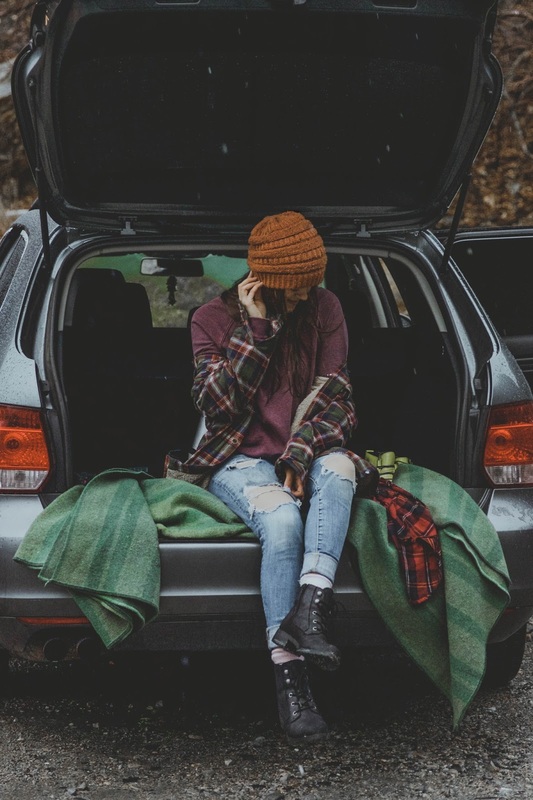 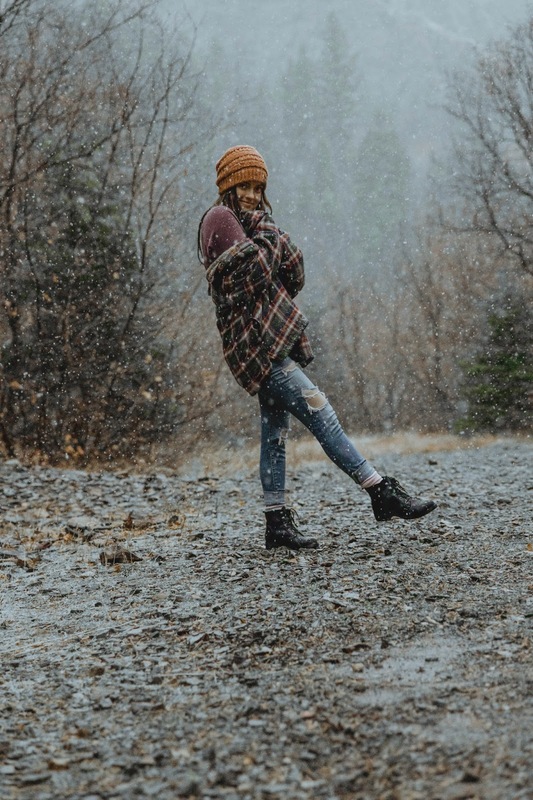 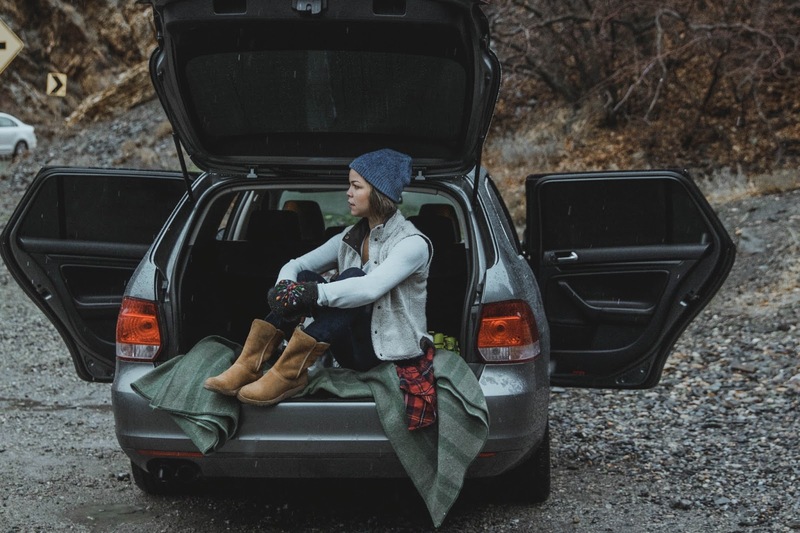 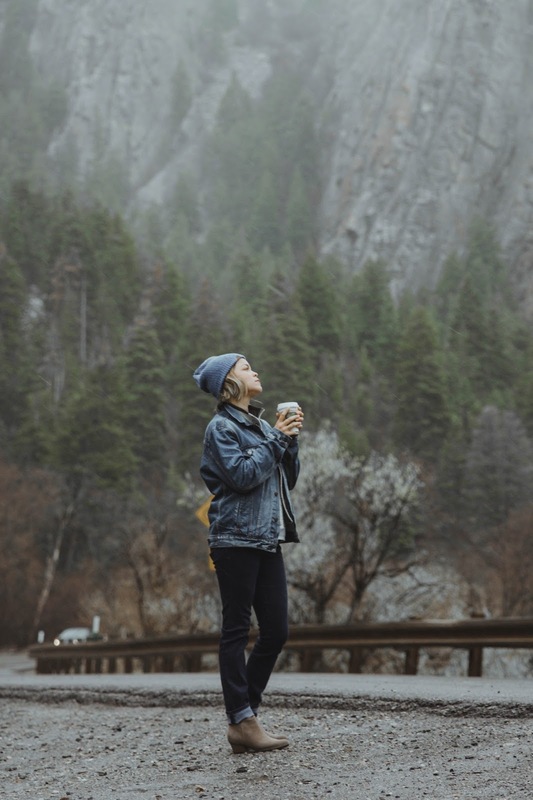 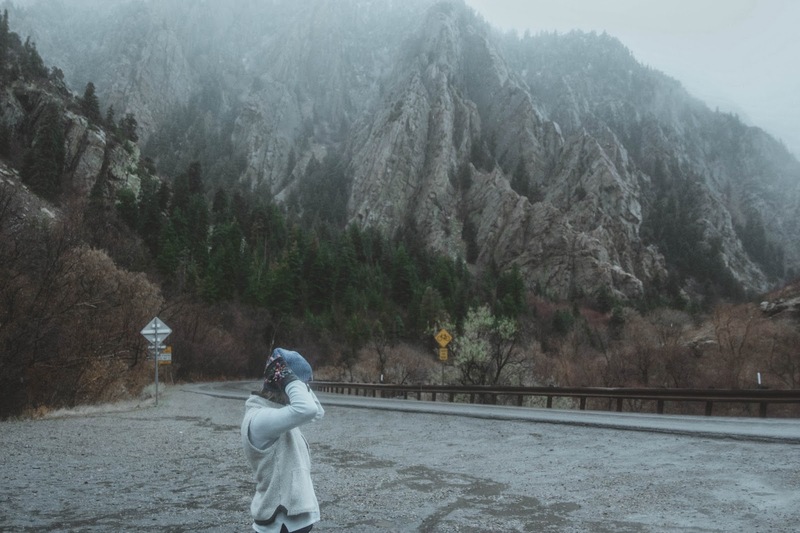 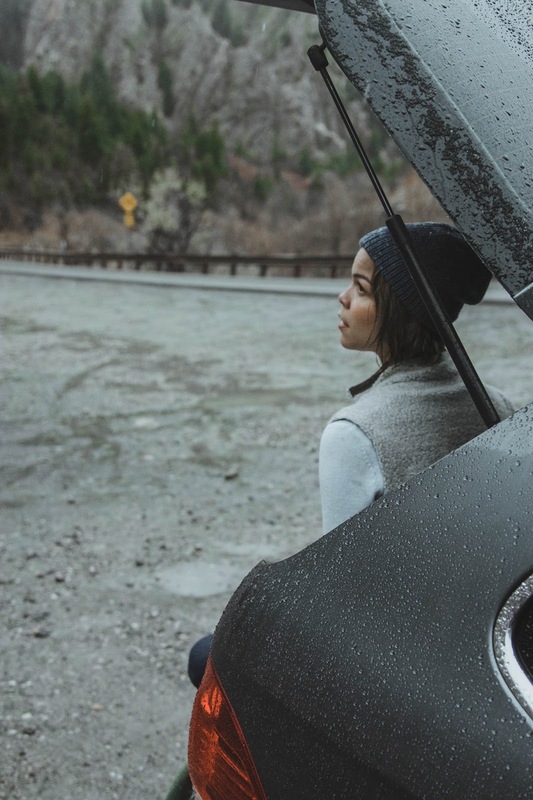 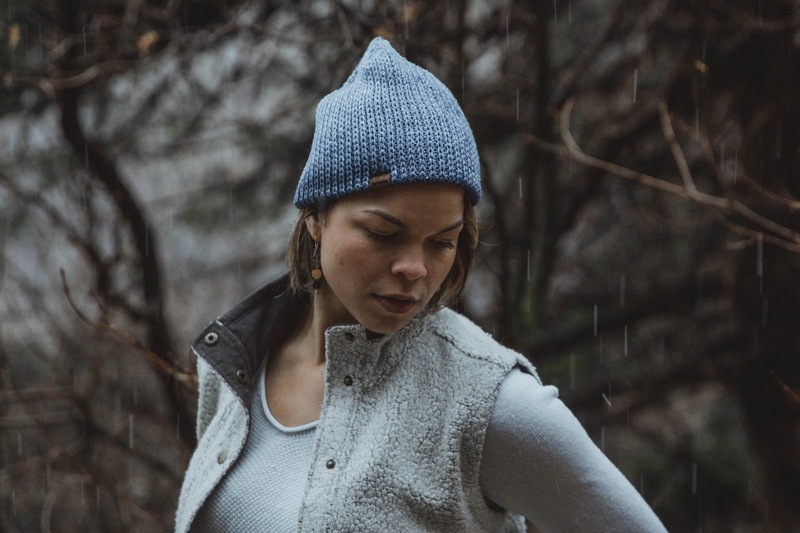 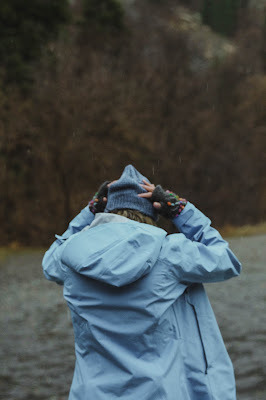 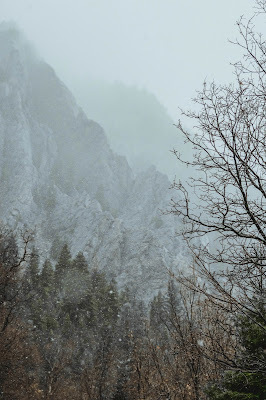 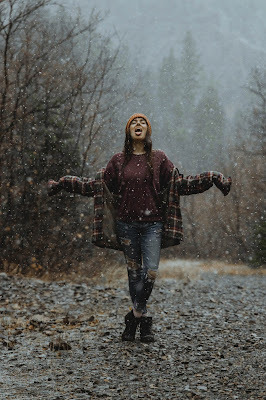 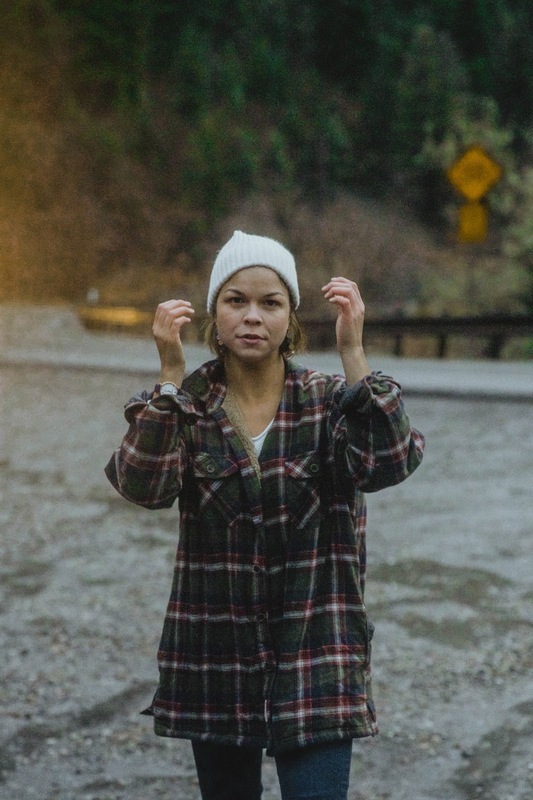 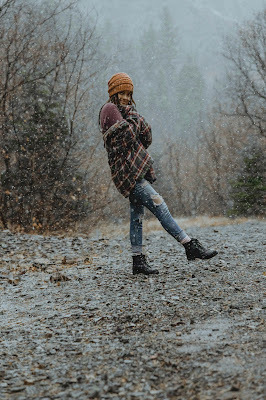 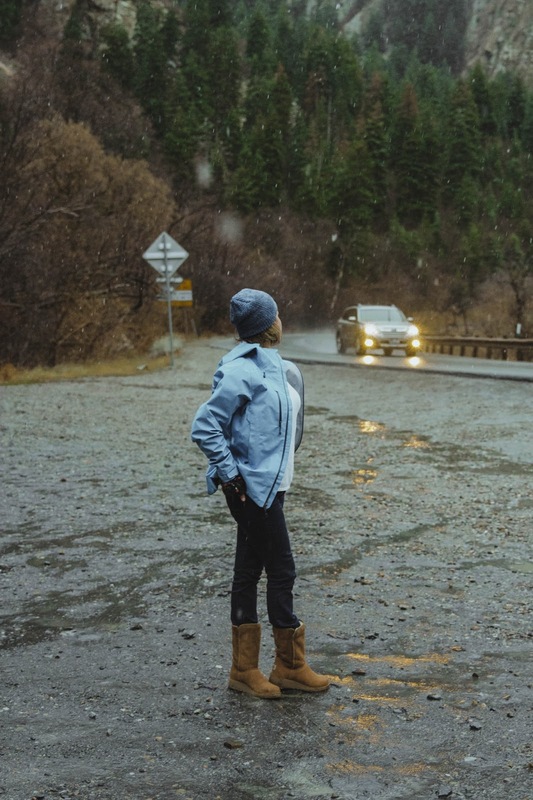 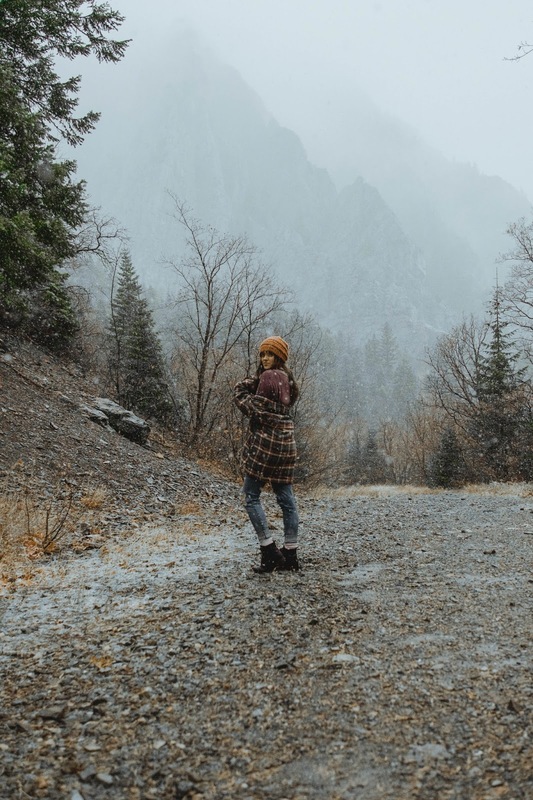 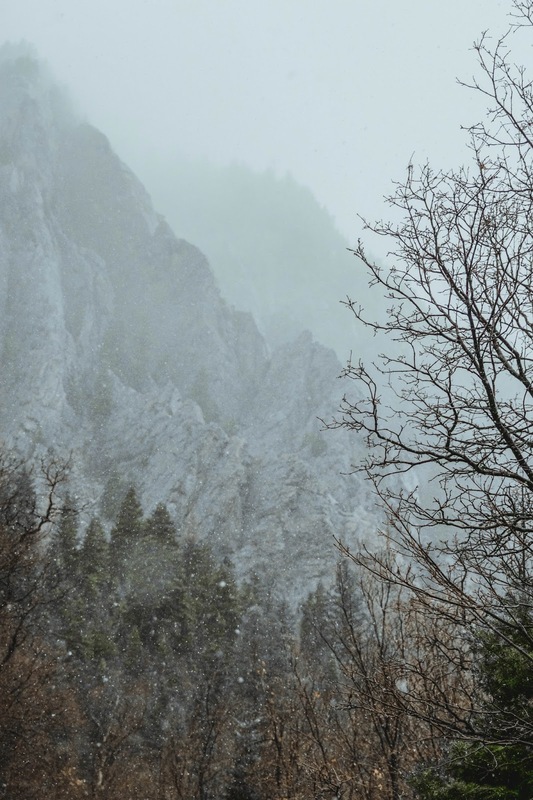 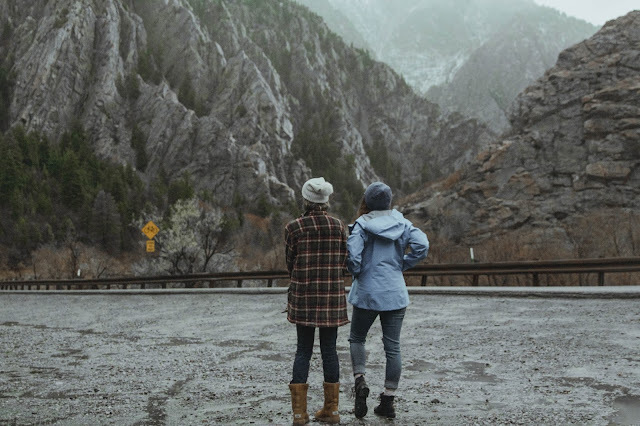 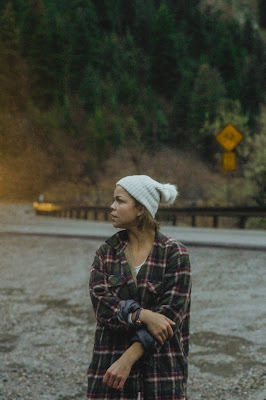 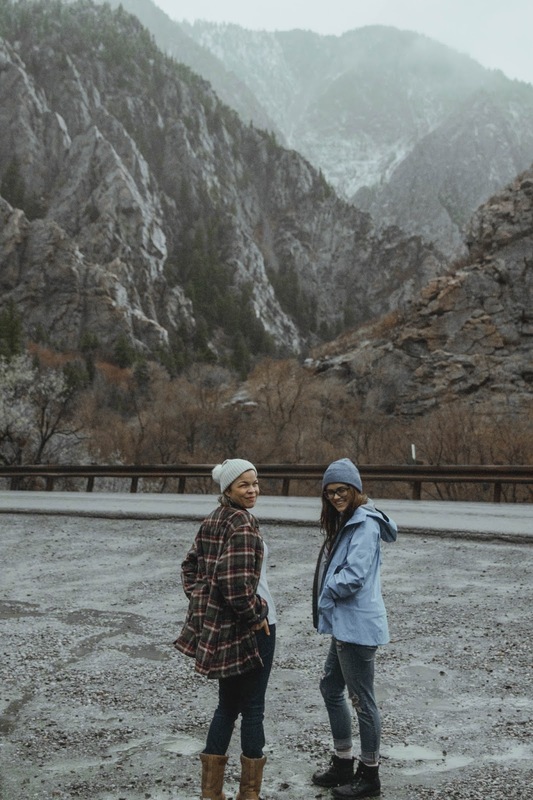 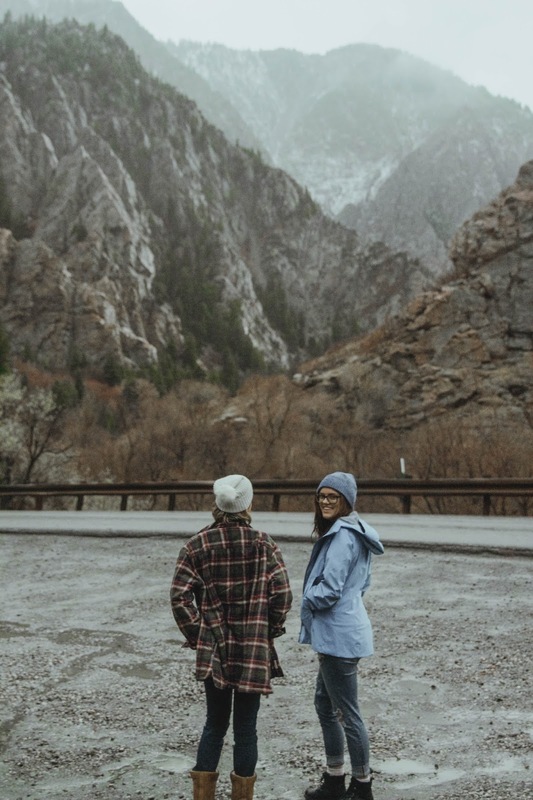 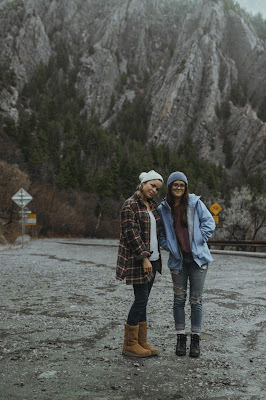 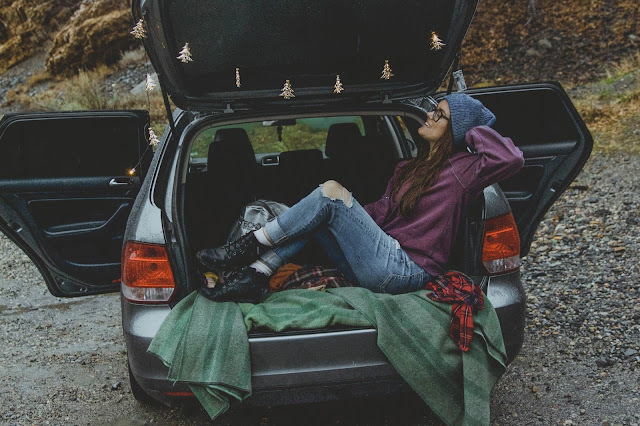 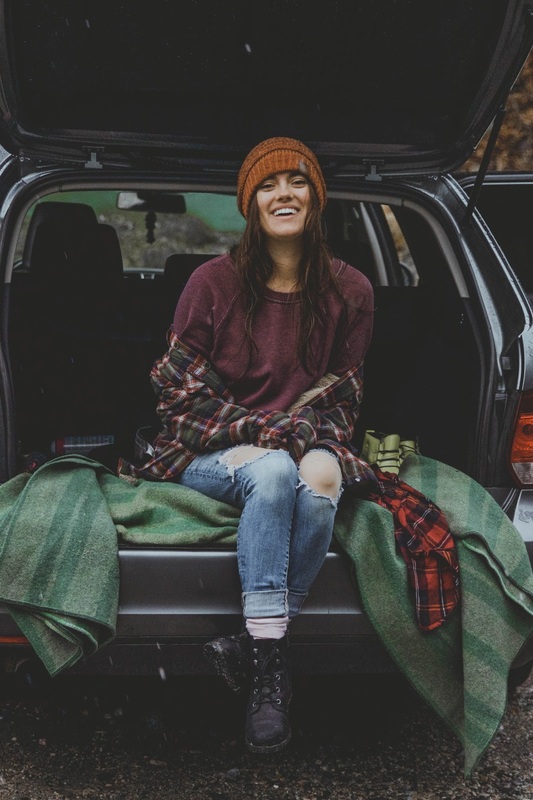 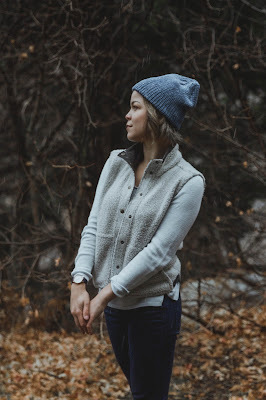 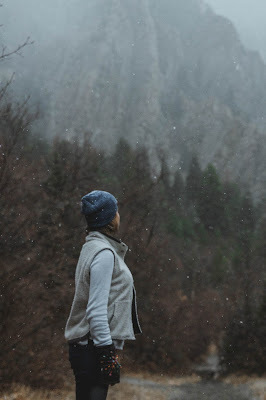 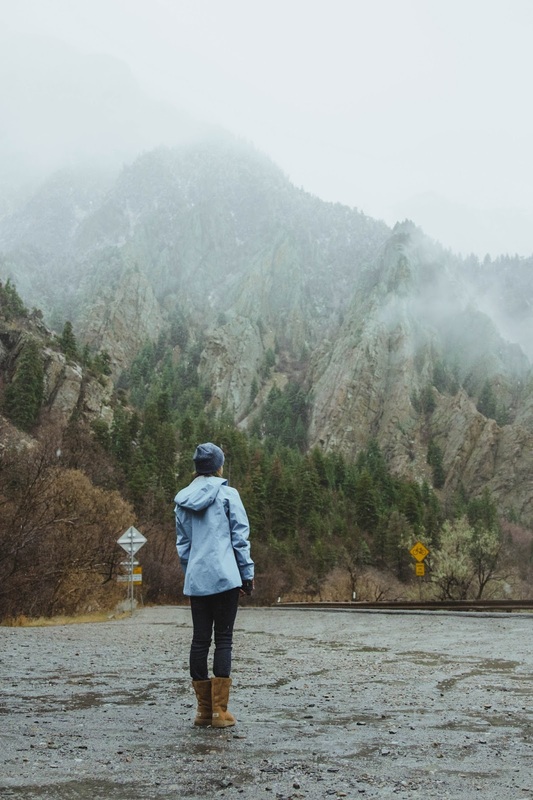 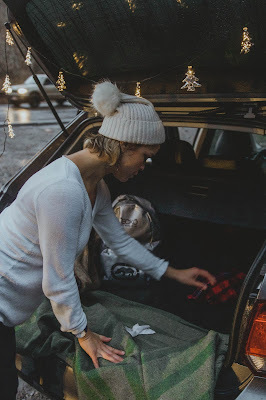 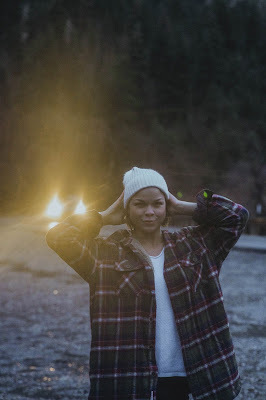 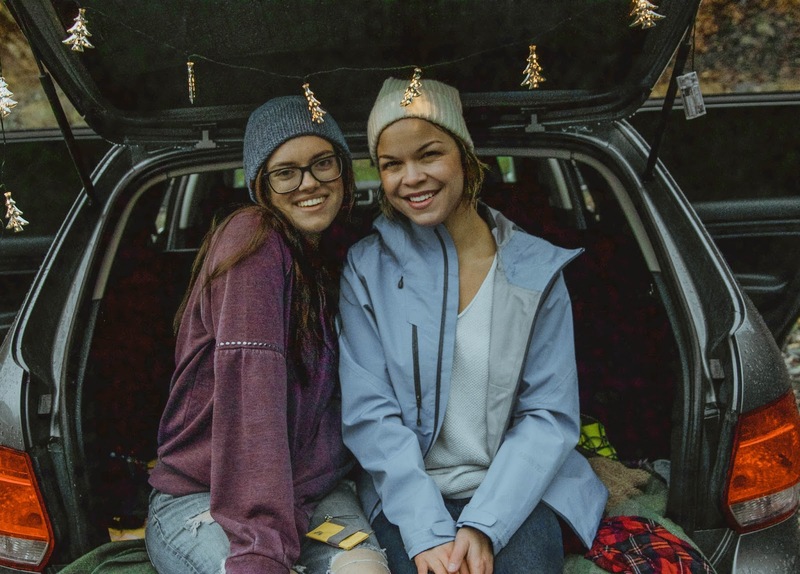 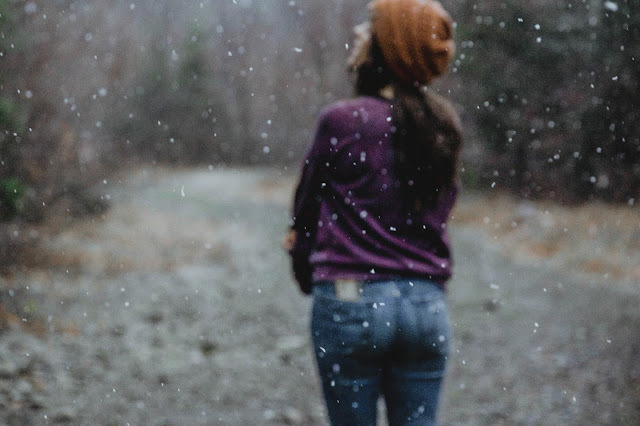 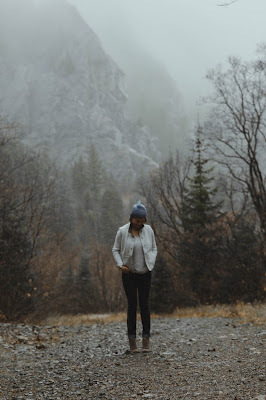 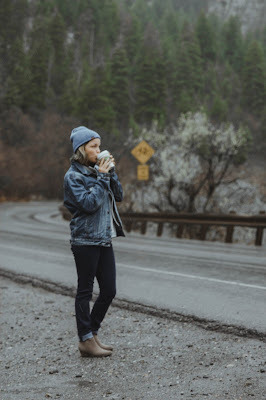 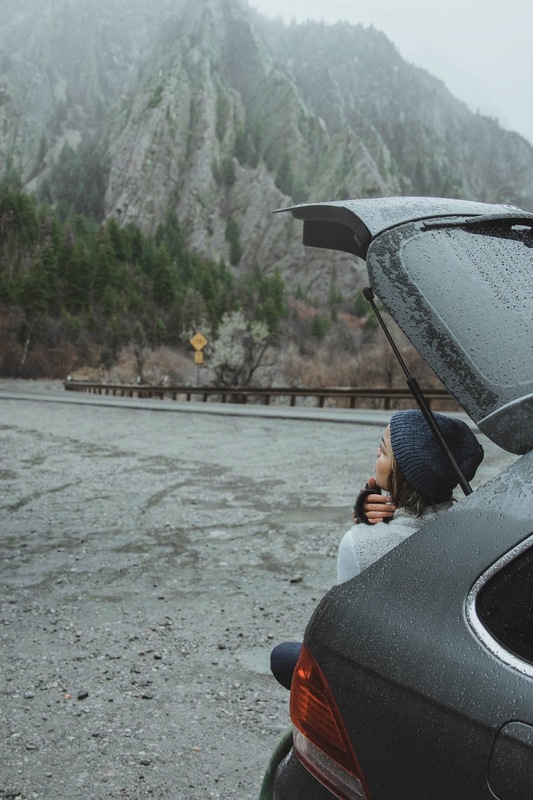 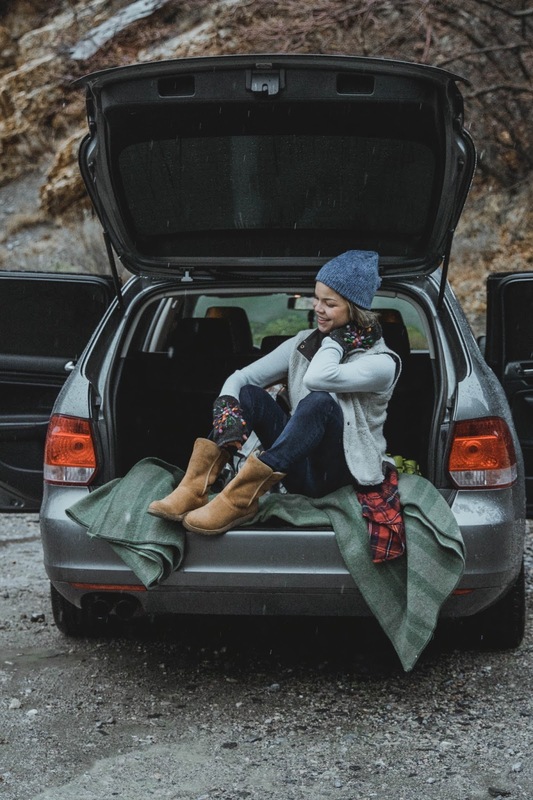 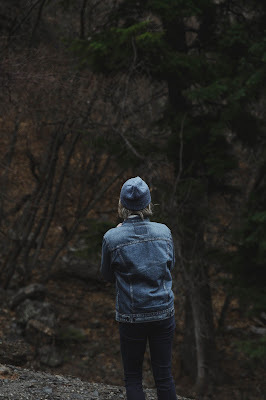 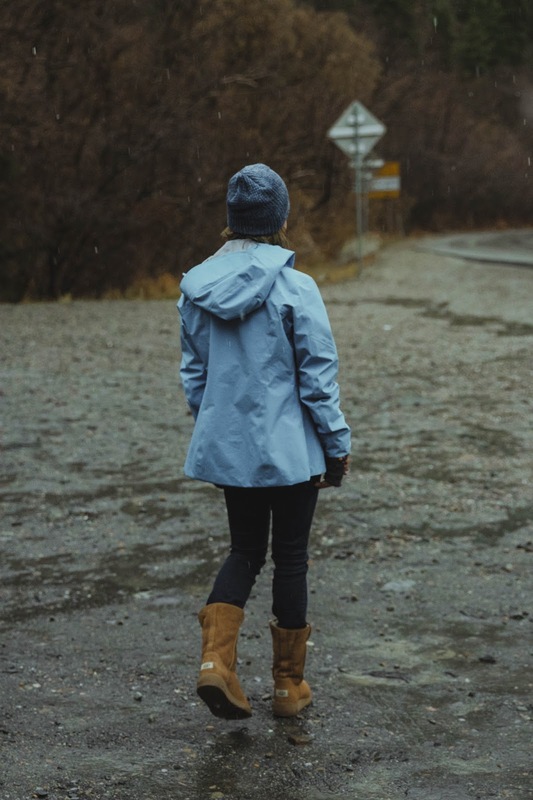 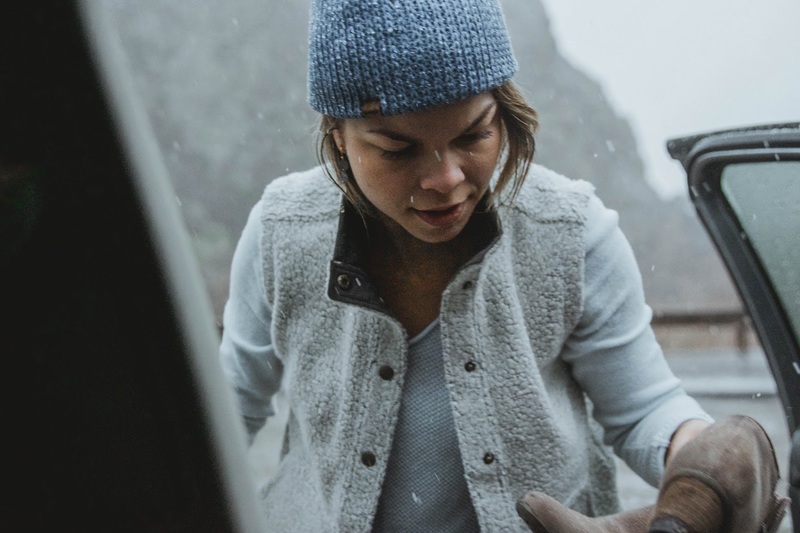 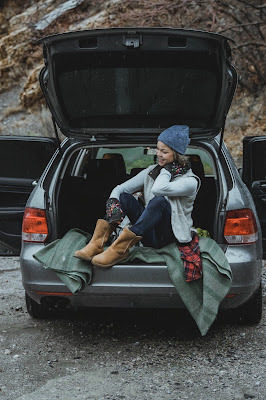 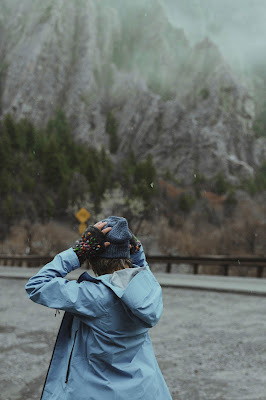 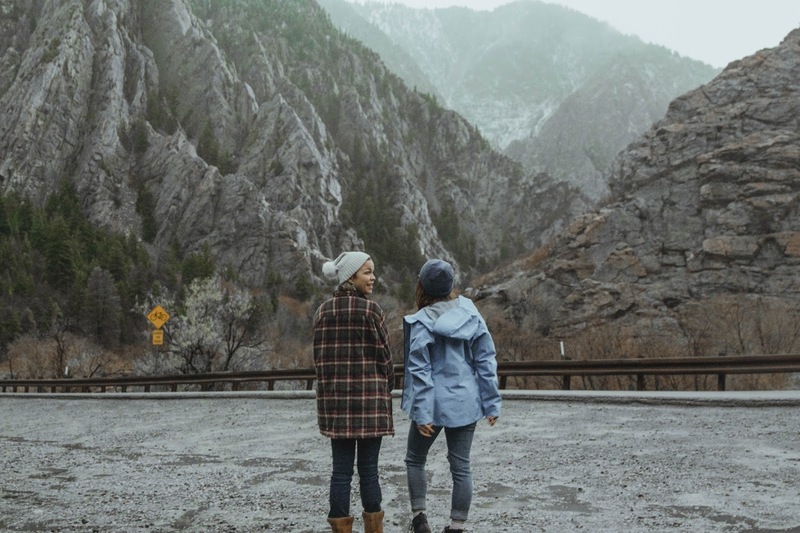 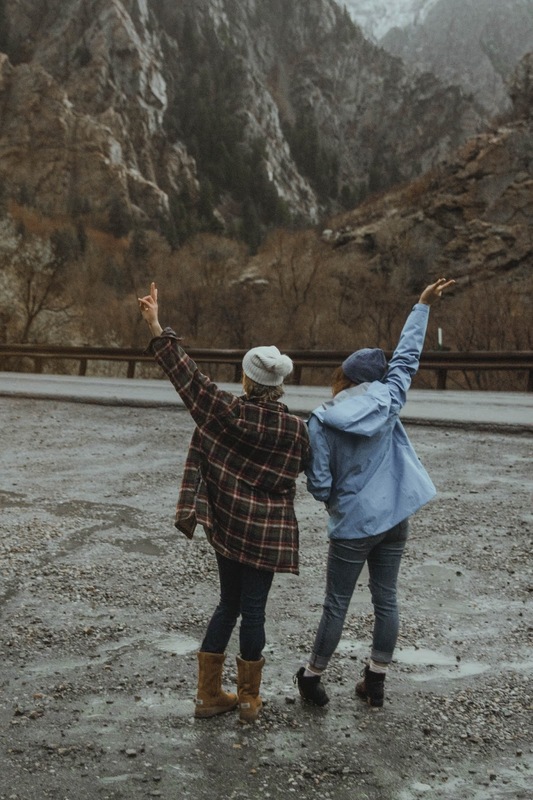 Last week Natassa and I ventured deep into our Utah roots and found ourselves snowed/rained on in Big Cottonwood Canyon. 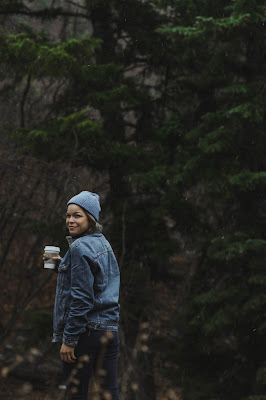 28 degrees and still laughing through, because that’s what you have to do as a photographer; keep going no matter the circumstances. 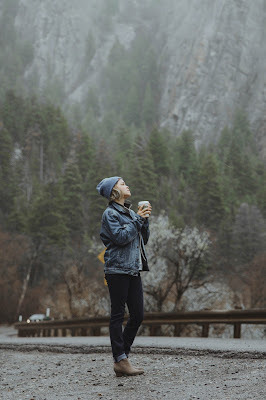 Isn’t that true with life too ?